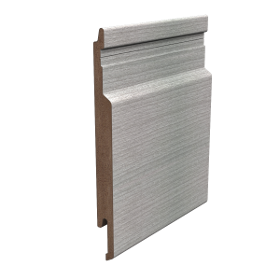 A premium grade PVC cladding with a stunning woodgrain finish. A highly durable board X Wood is a composite of three different layers each with its own high performance credentials. 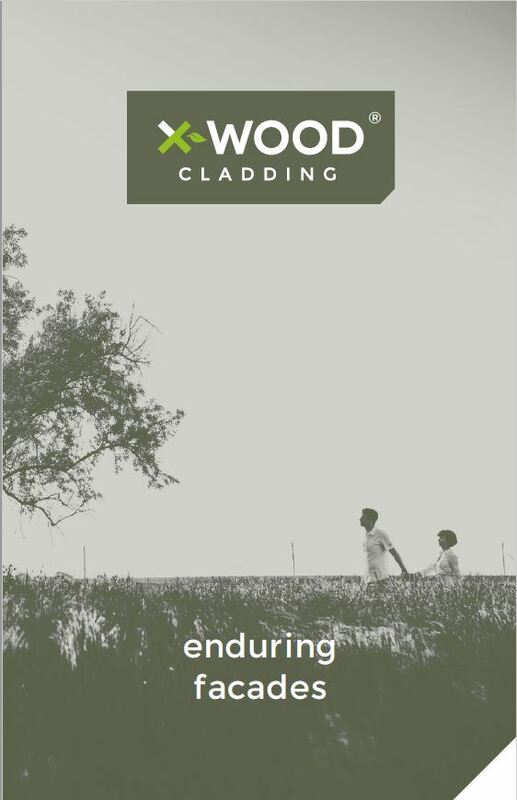 X Wood Woodgrain cladding can be used in any situation where timber might traditionally be fitted and can be installed horizontally or vertically. 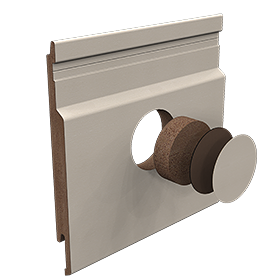 Suitable for Whole Facades, Gable Ends and Dormers. Find out about the benefits of PVC Cladding.